With springtime finally here, the sight of colourful flowers blooming in our local parks and gardens is becoming a familiar sight. Just don't go picking wildflowers! Why not? Well, for one thing, it could land you in a spot of legal hotwater, as one family discovered whilst out for a stroll in their local park. In this instance, two young children were spotted picking Daffodils, leading to a a complaint and warning from the Police that such behaviour could constitute criminal damage! Flowers on display in council maintained public parks as well as verges, roundabouts, nature reserves and community gardens are protected under law. And taking flowers from a neighbour's garden could lead to a conviction for theft! Even flowers out in the countryside are covered under the 1981 Wildlife and Countryside act which prohibits taking certain endangered wildflowers. This list includes certain rare types of orchid and other rare flowers. So even if you are lucky enough to live in or near the countryside, do bear in mind that these restrictions are in place. Our advice? Save yourself any possible embarrassment and or court case by sticking to getting your flowers from reputable florists, such as Clare Florist. 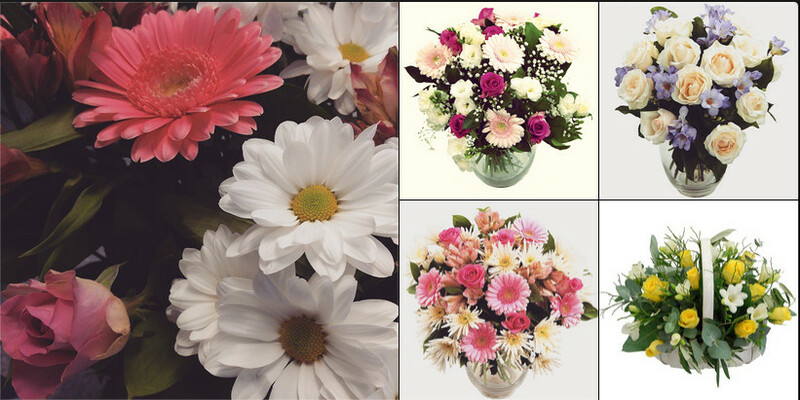 We have an impressive array of spring flowers with seasonal discounts available online now. You needn't even leave the comfort of your armchair, which is also advantageous if the British weather is up to its usual tricks!